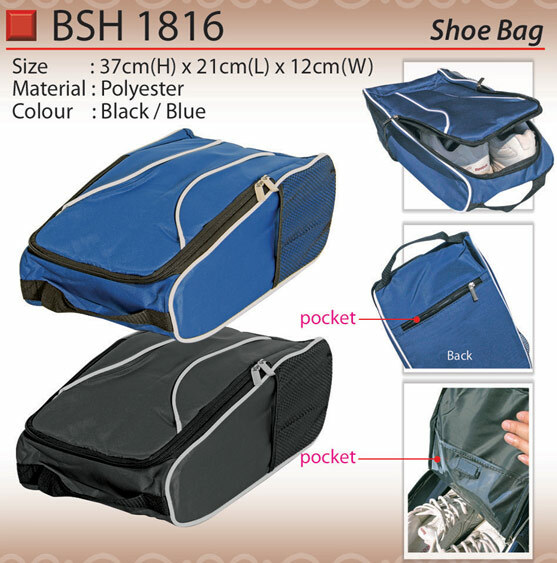 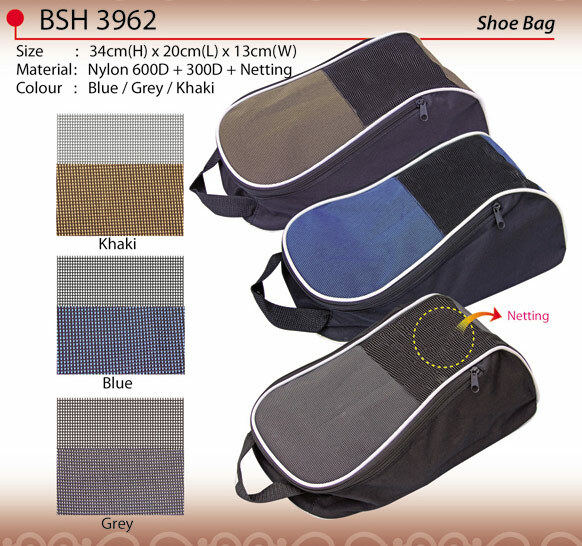 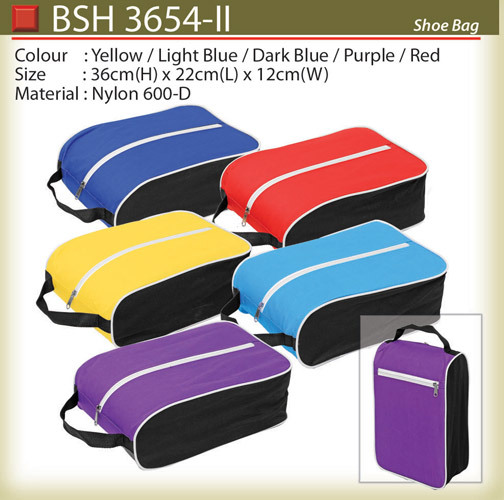 Shoe bag is used to keep spare shoes when travelling out of town or on a long journey. 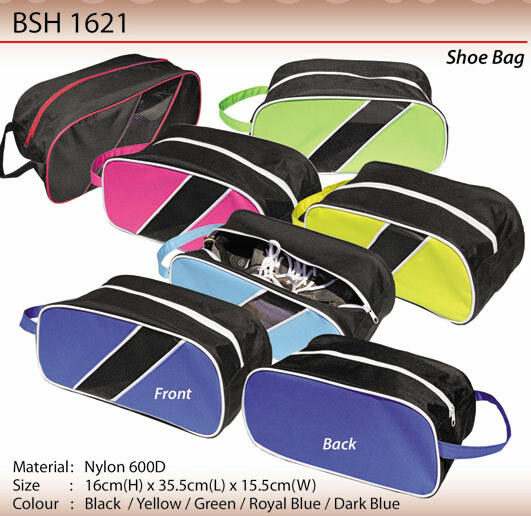 The bag keeps the shoes safe and in fine condition, does not bury them under the luggage and maintains the integrity throughout the journey. 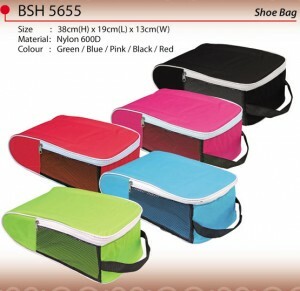 Organizing shoes becomes much easier with shoe bags. 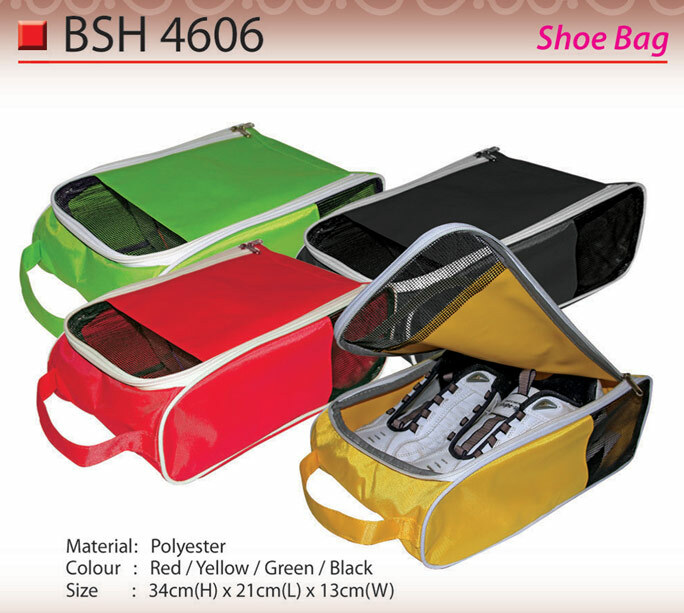 Shoe bags are customizable for logos hence brands can market themselves for publicity and visibility. There is a great market for shoe bags and people tend to carry one wherever they go hence marketing the product unintentionally. The brand logo can be customized and the shoe bag can be used as a gift product for consumers especially for sport events and sport related competition.